Texas Comfort Food in Los Angeles? 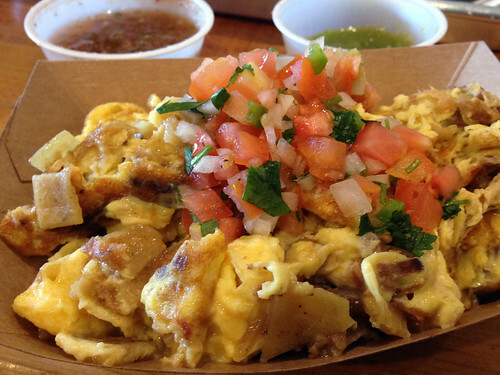 Photo above: LONESTAR Migas w crispy corn strips scrambled with eggs, shredded brisket, pico de gallo. Had my first migas at Ciscos on 6th street. Look forward to trying these. Thanks for hipping us.